April is Sexual Assault Awareness Month! 1/4 women and 1/6 men experience some form of sexual violence and people with disabilities are at a higher risk of victimization. ACI supports survivors of sexual violence and you can too. The material denim and color teal are symbols of sexual assault awareness. Join us on April 23rd from 10:30 to 11:30 PM, as we create denim and teal pins to raise awareness and show support for sexual violence survivors. April is Sexual Assault Awareness Month. Join ACI in decorating your t-shirt and help bring awareness to sexual assault! The Clothesline Project is a visual display that bears witness to violence against women. During the public display, a clothesline is hung with shirts that are decorated to represent a particular woman's experience, by the survivor herself or someone who cares about her. The purpose of the project is to bear witness to survivors and victims of the war against women, to help with the healing process for survivors and loved ones, to educate and raise awareness, and to provide a nationwide network of support. You do not have to be a survivor of sexual abuse to participate. Materials will be provided, but we have a limited amount of shirts. Please feel free to bring your own shirt. All of the shirts will be hung in the ACI building during the month of April. The Council for Airport Opportunity will be coming to ACI for a presentation on the exciting careers in the airport industry! From security, baggage handlers, skycap workers to retail and customer service to maintenance, airports employ 1000's of people throughout the the NJ/NY area. The Alliance Center for Independence celebrates African American History Month! This presentation will focus on the inventions and other contributions of African Americans in field of science and technology. Hear personal stories and participate in our fun fact quiz. AmeriGroup will be coming to ACI to go over tips for a successful job interview! Presented by Patricia Greene Alston, Partnership Specialist, NY Regional Census Center, Field Division, US Census Bureau. Looking for work? The US Census Bureau is currently looking to fill temporary job openings for the 2020 Census. The Census is conducted every 10 years, and the Bureau is in need of census takers and field workers to ensure everyone is counted. Find out about the positions that are available and the requirements. As part of our Independent Living Skills program, ACI will be hosting a free workshop on building self-confidence, presented by Michael Pearson, Training and Technical Assistance Coordinator at the Arc of New Jersey's Self-Advocacy Project. Alex Hilsen, Esq. and Kevin Pent, ChSNC will provide a comprehensive look at estate planning for individuals with special needs. The seminar will cover special needs trusts, the ABLE account, providing a legacy for the special needs individual, as well as taking advantage of any tax deductions and credits that may be available. Presented by Paul Prio from Hinkle, Fingles, Prior and Fischer, Attorneys at Law. This workshop will help you and your family regarding your child’s specific rights and procedural protections regarding appropriate special education transition services so they can achieve their long-term goals and be linked to supports, services and programs needed for adult life. 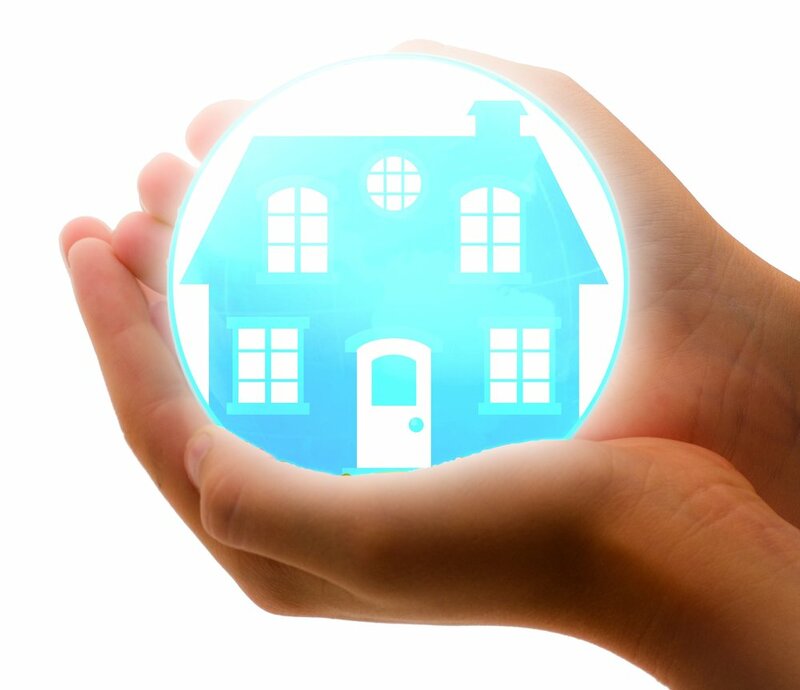 Join us at our FREE workshop on fair housing. 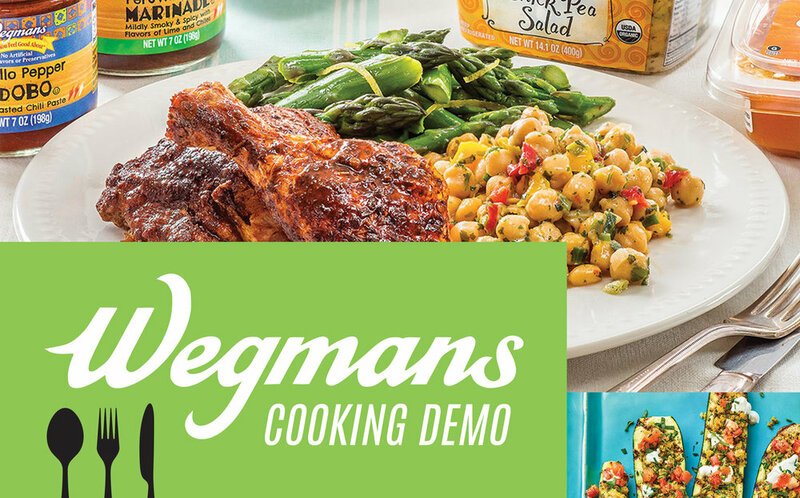 Wegmans will be coming to ACI for a free cooking demonstration! Registration deadline is July 27th. Bringing Other People? Let Us Know How Many? BCB-Indus-American Bank of Edison and ACI will present a workshop on the fundamentals of banking and saving. The workshop will also include a tour of the bank. Join us on June 1st for our very first partnered workshop with Starbucks! If you have ever had an interest in working for Starbucks, come learn of the different positions available at your local Starbucks as well as the generous employee benefits. Lets Improve your customer service skills from the experts at customer service...Starbucks employees! 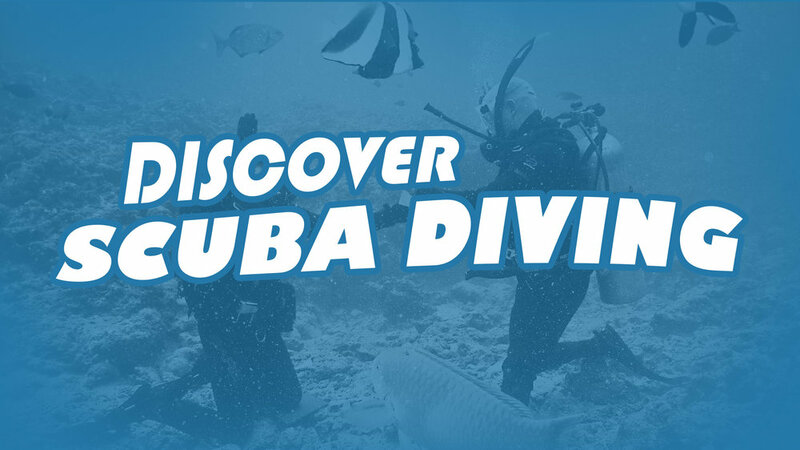 Discover the underwater world through scuba and snorkeling! ACI is partnering with Rutgers University, Division of Student Affairs and Recreation to offer Adaptive Scuba and Snorkeling experiences to individuals with disabilities. There are lots of physical and emotional benefits to scuba diving and snorkeling. And it's also fun! Join us on May 2nd for a FREE information session presented by Debby Miller, a Scuba Coordinator from Rutgers University. The information session will cover the scuba certification process as well non-certification scuba discovery "experiences." Since the first class was canceled, here is your chance to come participate in this great event. Learn tips and tricks on how to make your photos stand out and look better for social media or just for your own use! NOTE: You must provide your own smartphone. 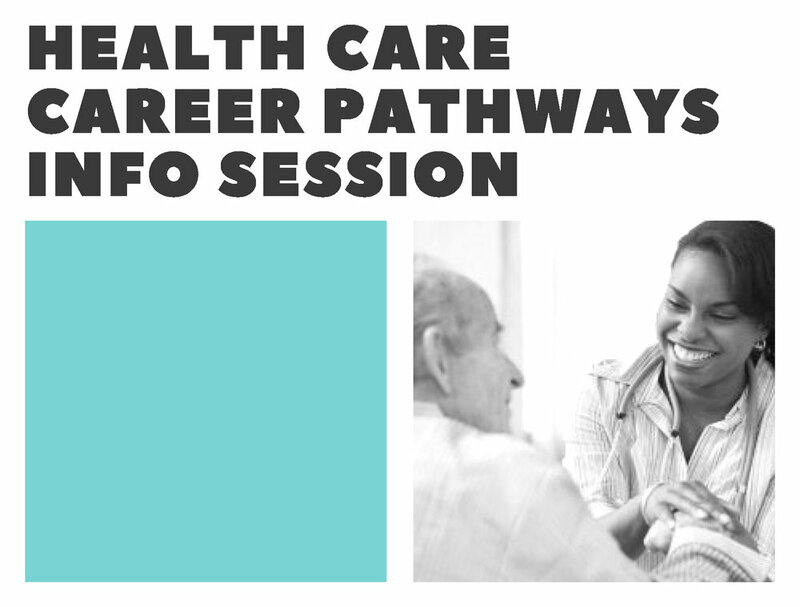 Join us for an informative presentation and a free lunch! Presenter Billy Busch, Assistive Technology Professional from Community Access Unlimited, will be discussing assistive technology and lndependent living. SUGGESTED DONATION: $5. All proceeds will be donated to the Vietnam Veterans of America - Central Jersey Chapter. Join us for an engaging presentation as ACI pays tribute to our vets on Veterans Day. We are honored to have Roland J. Pierson, a disabled decorated Marine Corps combat veteran, give a presentation on his experiences during and after the Vietnam War. Roland's talk will include photos and artifacts from his service. Roland J. Pierson served in the United States Marine Corps from 1968 to 1970. He was in Vietnam from August 1968 to August 1969, when he was wounded in combat. His military commendations include: The Purple Heart, Vietnamese Cross of Gallantry and Naval Commendation.